Collection of 'High Tech Entertainment Gadgets' from all over the world. 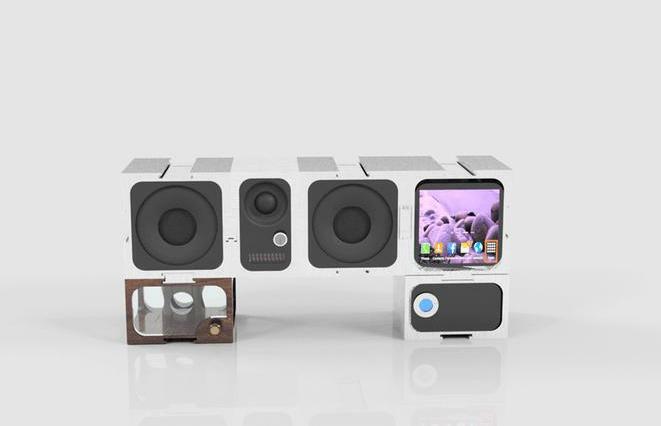 Sparkblocks: Sparkblocks is an infinitely customizable modular speaker system that allows you to build your own system. The Main Block, can be used as a stationary or portable system, depending on your lifestyle. The Smart Block is an in development Linux-based module, that allows you to directly interact with their audio system and lets you directly answer calls, download apps, change songs, and get notifications. The Visualizer Block is an 8x16 bit Bi-color light audio visualizer that generates real time images based on your music. Its USB Block allows you to recharge your devices. Auris Zwing: Auris Zwing is a smart portable, wireless standalone speaker powered by Android that can stream uninterrupted music, TV shows, movies, audio books and more. It comes with integrated WiFi and built in memory, no other device is needed. 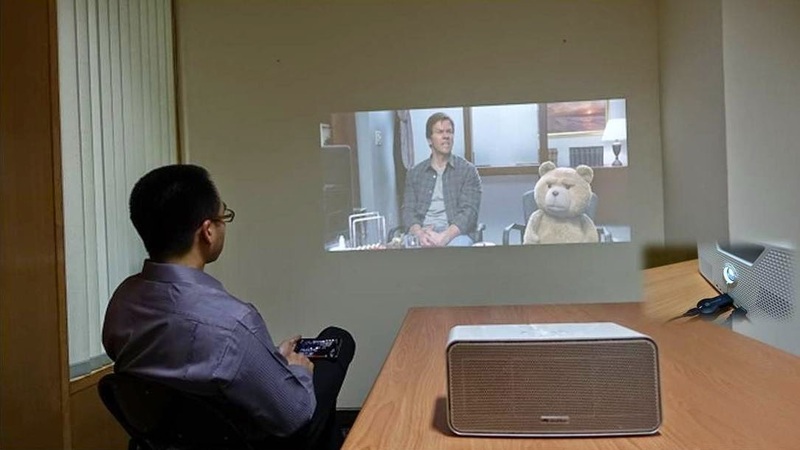 Touchjet Pond: Touchjet Pond is a smart projector that turns any surface into an oversized touchscreen. 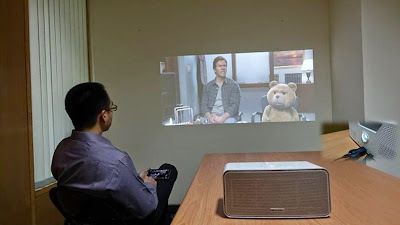 It lets you stream movies, download any app from Google Play and use as normal, or use it as a presentation tool. 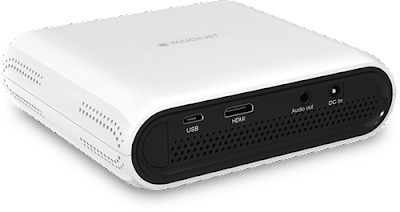 Its compact and portable Android PC, comes with Wi-Fi, audio output, SD card, HDMI input and more. You can control your apps right off the wall with a stylus or remote. 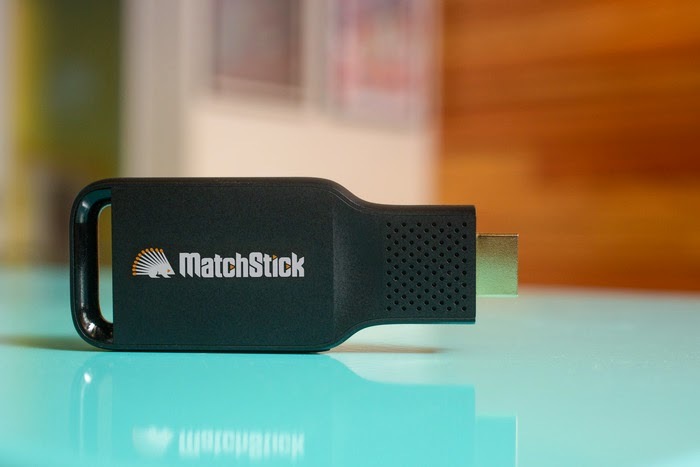 Matchstick: Matchstick is a small, Wi-Fi connected HDMI stick based on Firefox OS that plugs into your HDTV or HD Monitor and lets you stream and interact with your favorite programs from the Internet - movies, TV, music, and more. Olive One: The Olive One is world's first all-in-one HD music player that plays all your music through one simple touch-screen interface. It plays your favorite music services like Spotify, Deezer and Pandora or music from your iPhone, iPad, and Android devices. 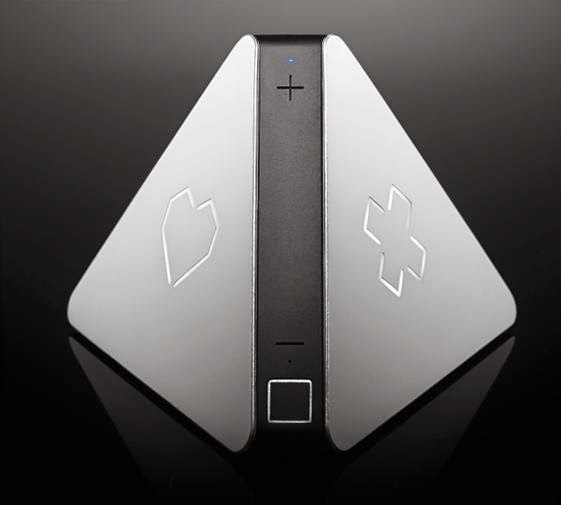 Little V: The Little V integrates TV, computer, Wi-Fi, DVD and other elements of your home entertainment into one cloudsystem. 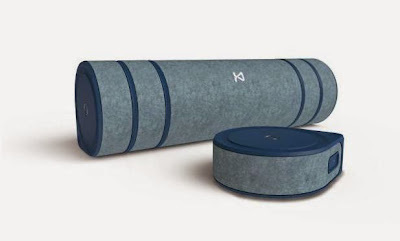 Kien: Kien is a modular, multi-room sound system that gives you Hi-Fi sound wherever you go. 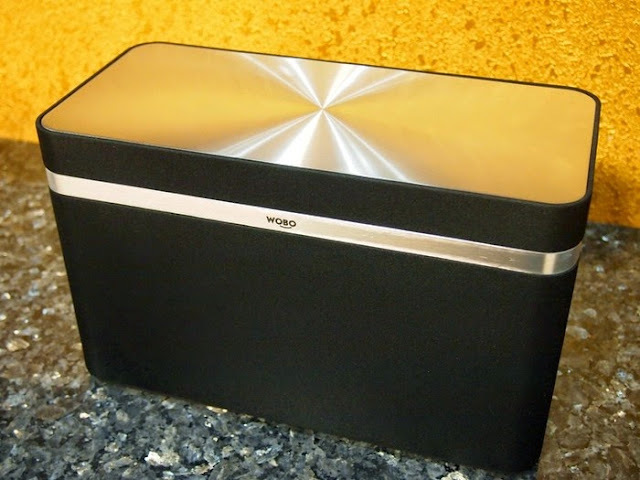 The system consists of satellites and subwoofer; sats are portable speakers and requires no wiring, this lets you set up any system you want, anywhere. To recharge the sats, you need to place it on the sub, and you can continue to listen to your music. The system lets you to share audio with your friends anywhere and in any imaginable way you want: Dolby® surround sound, Hi-Fi stereo, multi-room, all made portable. 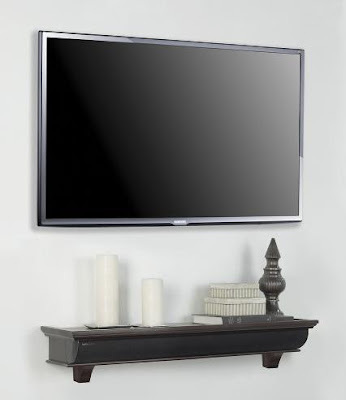 The Kien system can be used anywhere in the world as it works with both 110 and 230 Volts power input. 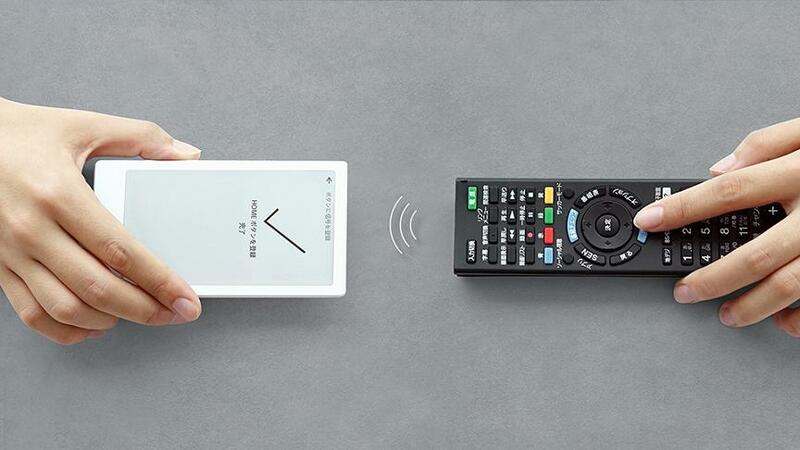 Kien is compatible with Bluetooth, Wi-Fi, and Ethernet, you can use your kien system with all platforms: iOS, Android, Windows Phone, Windows, Mac OS, and Linux. Huis Remote Controller: The Huis Remote Controller is a smart remote that allows you to control your smart home devices more conveniently by replacing all your remotes with a single device. It's compatible with IR, Bluetooth, or WiFi devices and comes with an e-ink. Bell'O: Bell'O is a sound speaker shelf that features 4 speakers, subwoofer output, two 3.5mm audio inputs and Bluetooth interface for wirelessly streaming music from compatible Bluetooth-enabled devices. 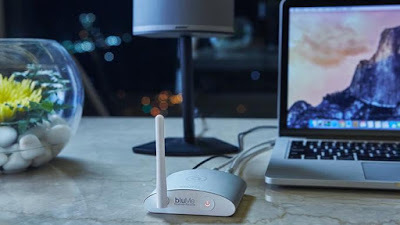 auris bluMe: auris bluMe is a true Hi-Fi Bluetooth music receiver that streams high quality audio wirelessly from any Bluetooth enabled smartphone, computer or smart device to any music system or powered speakers. It applies the Bluetooth 4.1 to stream any format of music from your smart device, laptop or PC. Its capable of bringing out the full sound quality potential that is hidden inside the Bluetooth protocol. It uses Advanced Audio Coding (AAC), aptX® Low Latency technology that reduces the latency down to less than 40 ms, uses special circuitry and a precision-tuned external high gain antenna to extend the wireless range, features two high quality gold-plated RCA jacks and a Digital Optical (SPIDF) Out. 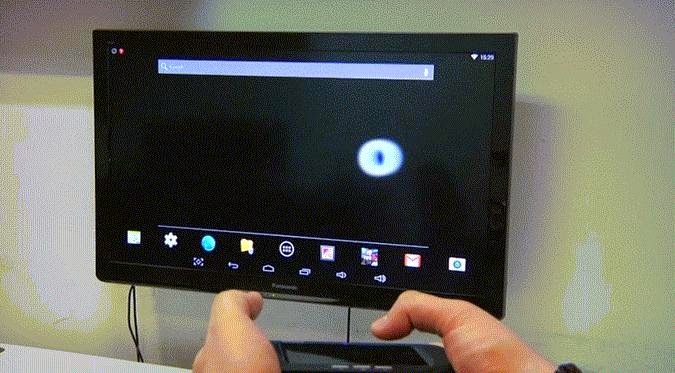 Setting it up is simple; it connects to one smart device at a time, but is capable of remembering up to 8 devices. 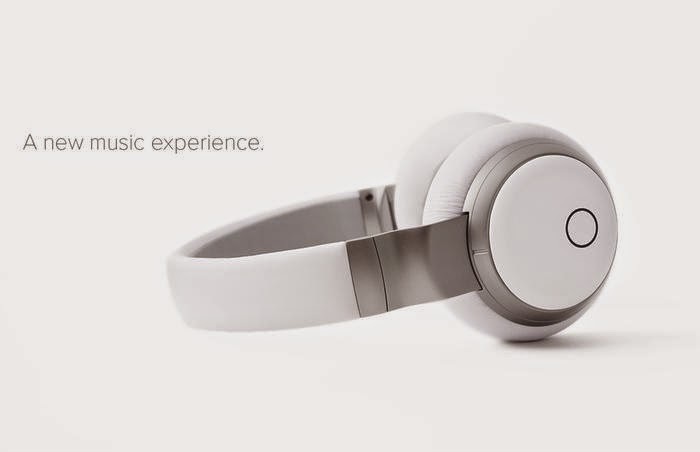 Aivvy Q: Aivvy Q are self-learning headphones that personalize music for you; these intelligently select and caches music from millions of songs. It's like having a personal DJ at your fingertips. It plays music instantly when you put it on and pauses when you take them off. It's an independent music player in the headphones; it's like streaming music, but without the need to be connected to the Internet. On a single recharge it works for 40 hours, it refreshes the music whenever you recharge, the more you use Aivvy Q, the more it understands your preferences.